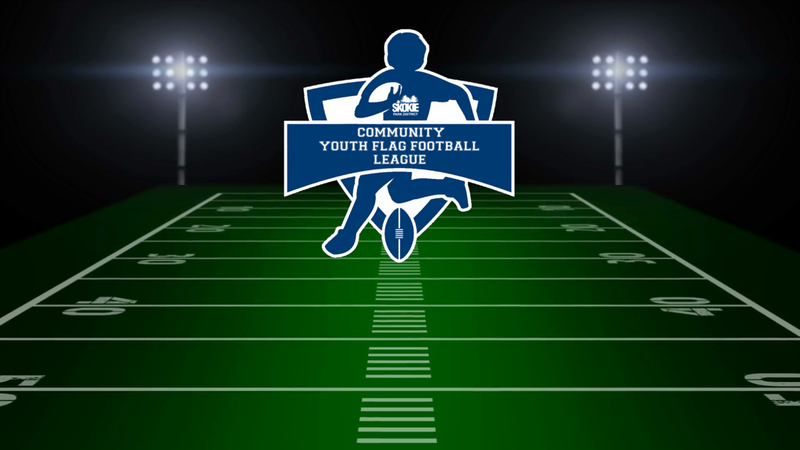 The Community Youth Flag Football League is affiliated & includes the communities of Evanston, Lincolnwood, Morton Grove, Niles, and Skokie Park District. This is a developmental program, which allows players to play and learn flag football from trained coaches. This league is for players in grades 1 through 4. Teams are divided by grade, school and District they reside in. All players will receive an individual jersey. No other equipment is necessary beyond proper shoes, and an athletic cup. Teams are encouraged to practice once during the week prior to Saturday games.